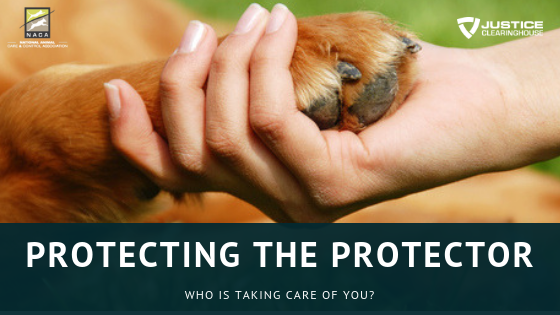 In today’s stressful and unsettled world, the men and women in Animal Care/Control and Law Enforcement continue to give themselves fully to our society. The physical, emotional, and spiritual exhaustion from the demands of their job, including what they witness, make them vulnerable to Burnout. and how to know when you need help!